Are Catholic teachings on Mary really biblical? Or are they the 'traditions of men'? Should she be called the "Mother of God," or just the mother of Jesus? Did she actually remain a virgin her whole life or do the "brothers of Jesus" refer to her other children? By praying to Mary, are Catholics worshipping her? 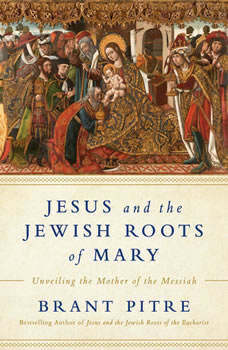 And what does Mary have to do with the quest to understand Jesus?